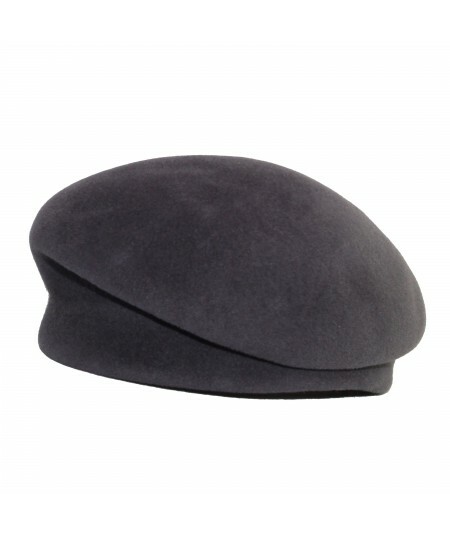 Designer berets and millinery made in NYC. 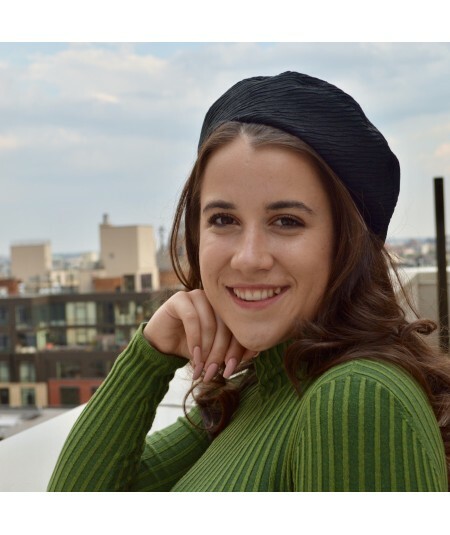 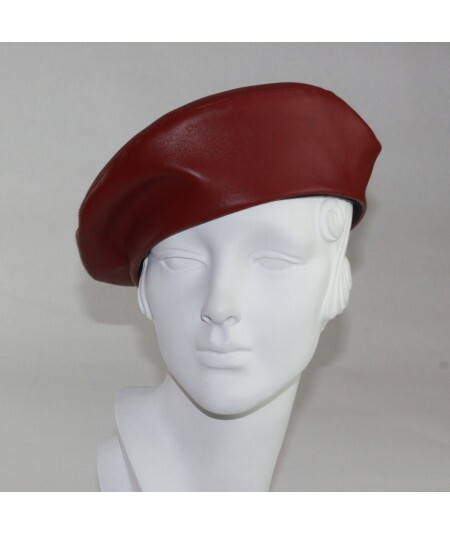 Berets for cold weather and fashionable fall looks. 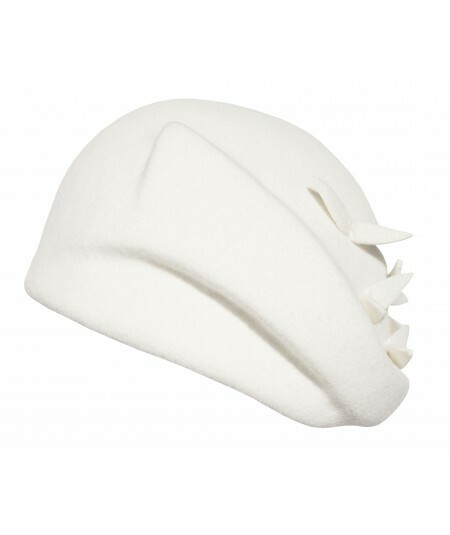 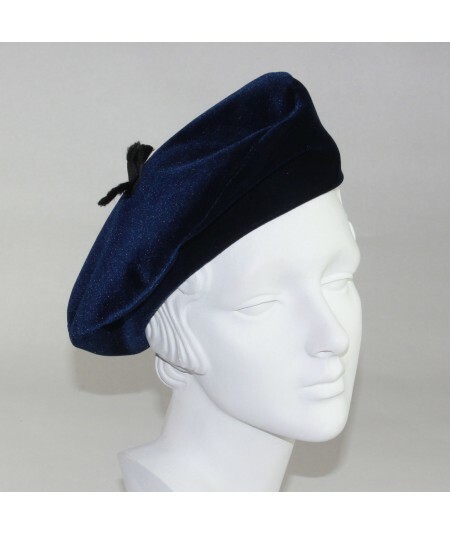 The perfect beret made of velour felt.